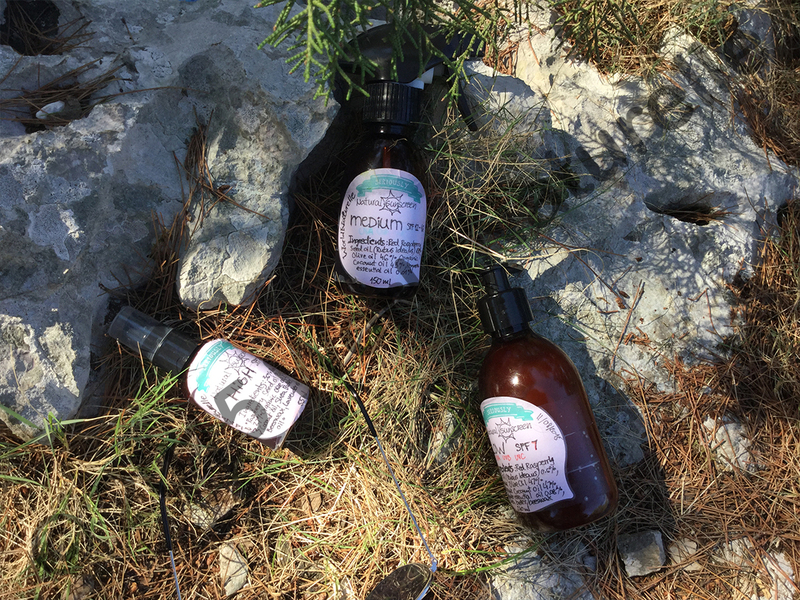 10 Aug Homemade Sunscreens: do they work? Let me refresh your memory very quickly. Here I discussed everything from what are the UV rays, what SPF actually means and whether the myth if the higher the factor, the better the protection is correct, to photosensitive oils and I also made a thorough research on the natural oils that naturally contain SPF based on a scientific researches. It is a long article, but it makes sense – there is just so much to take in and to learn! So do have a read or browse if you want to learn more about this. Let me just add that I do like my researches very thorough and they are not based on one blog or unverified sources – I tend to be a very persistent researcher with a huge amount of references based on scientific researches and surveys. These two tables were done last year and since then I wasn’t doing any more research digging in the area. I haven’t gotten as far as to check whether there have been any new researches in the meantime, at least not right now. 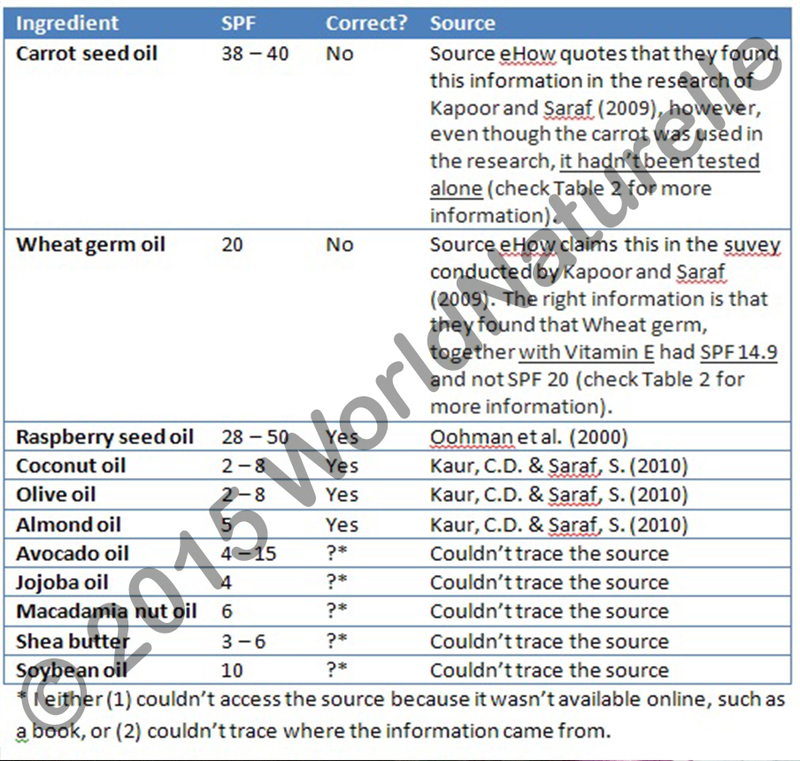 I do tend to upgrade and renew my knowledge on the matter in the future (: Below is also a table where I’ve written about many myths and unverified sources which claim that certain oils have an SPF. I verified whether these were just myths or in fact, a fact. 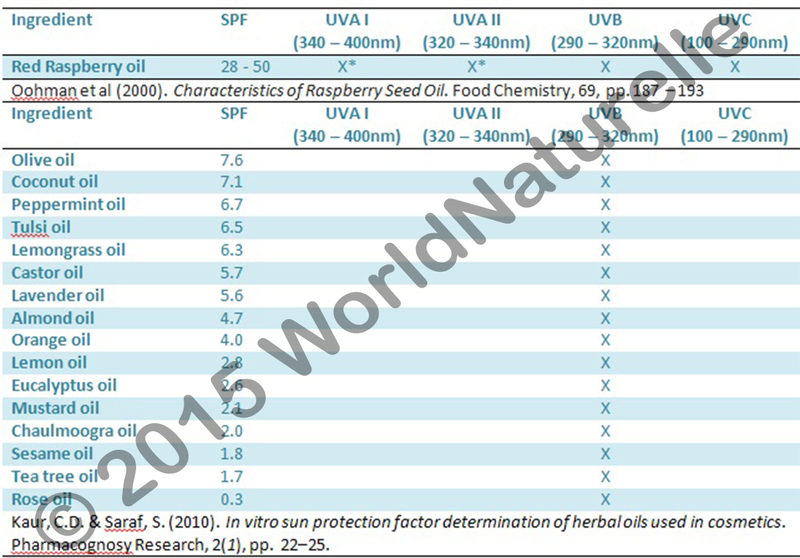 So here were the basis on the claimed and researched SPF in natural oils. Now let me write more about the natural sunscreens I’ve made and how that worked for me (:. Last year I’ve made three all natural sunscreens with various SPFs (High, Medium and Low) which you can see in the photo below. I still have a glimpse of two of them, although it is usually not recommended to use sunscreen the following year due to the claims that the sunscreen won’t be (as) effective the next year. Whether or not this is the myth or truth, I don’t know yet. 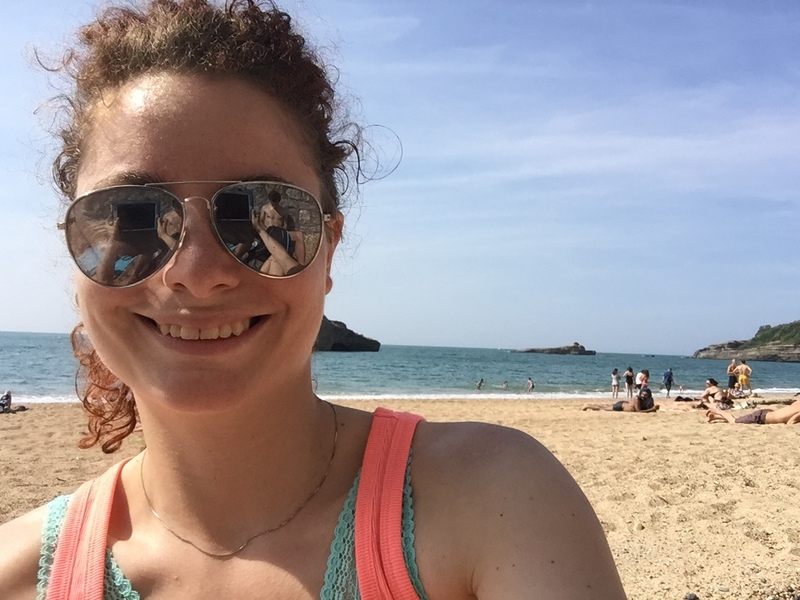 The high SPF (SPF 14 – 21) worked amazingly! The only downside I noticed was a lot of acne on my chest area. However, I also used it on my shoulders and face and these two areas were completely fine, no present acne whatsoever. I used this one throughout my exposure on the sun and started using the medium SPF only later on for the face and chest. The medium SPF (12 – 18) was mainly used for the arms and the back. I was really happy with this product as well. Unlike the above mentioned sunscreen, this one was an oil and not a cream. It had a refreshing scent of a peppermint and my tan is amazing. The last, but not least was a cream with low SPF of 7 which was easy to use and spread but I would recommend this one only to those who already have a lot of tan and for the last couple of days, when your skin is used to being exposed. I used it only for the arms and legs in the last five days. That being said about the natural sunscreens, I also included tomatoes and white & green tea in my diet to protect me even greater. It was yummy! What I didn’t mention in this short review was that I was very cautious when it came to sunbathing: I wasn’t just laying on the sun at the hottest part of the day. I did that once in my first days and got a sunburn. I treated it with fresh Aloe Vera (love it!) gel and it was immediately ok (: I was at the Croatian sea side where it is really hot and sun is very strong so you don’t want to play with sunburn there (or anywhere similar). That being said, my sunscreens did protect me but as mentioned, I was also cautious about sun exposure. 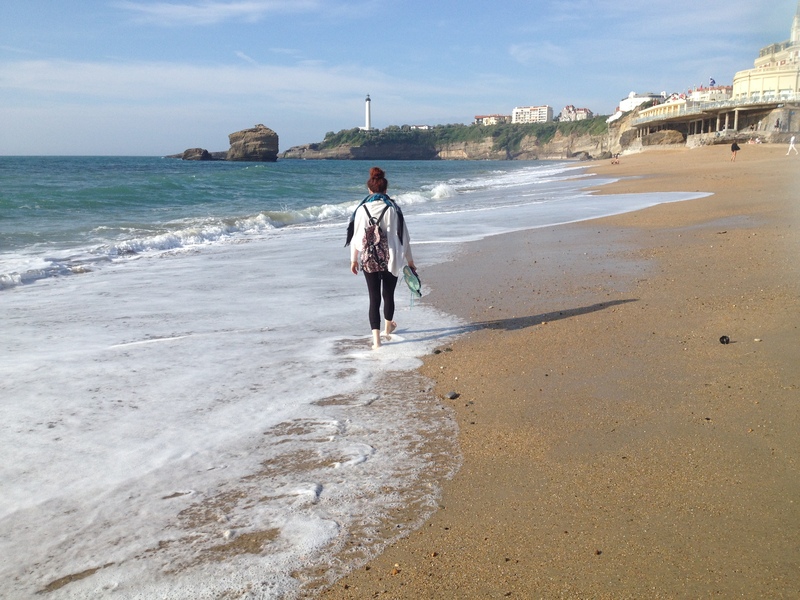 This year in Biarritz I got a bit of sunburn as well – I was using my sunscreens and fell asleep on the strongest sun. The results weren’t pleasant, but luckily, my sleep wasn’t that long 🙂 So for future sunscreens I have decided to add a sun block – Zinc Oxide. I really don’t like the possibility and idea of side effects but sunburn can not only burn your skin but you can have permanent consequences on your skin and health. I wanted to make it this year but as it turns out I won’t be travelling far south this summer and I won’t be exposing myself on the sun for longer periods of time. Why is Zinc Oxide gaining popularity? I have noticed a huge difference in the number of articles and people talking about Zinc Oxide from last year to this year alone. 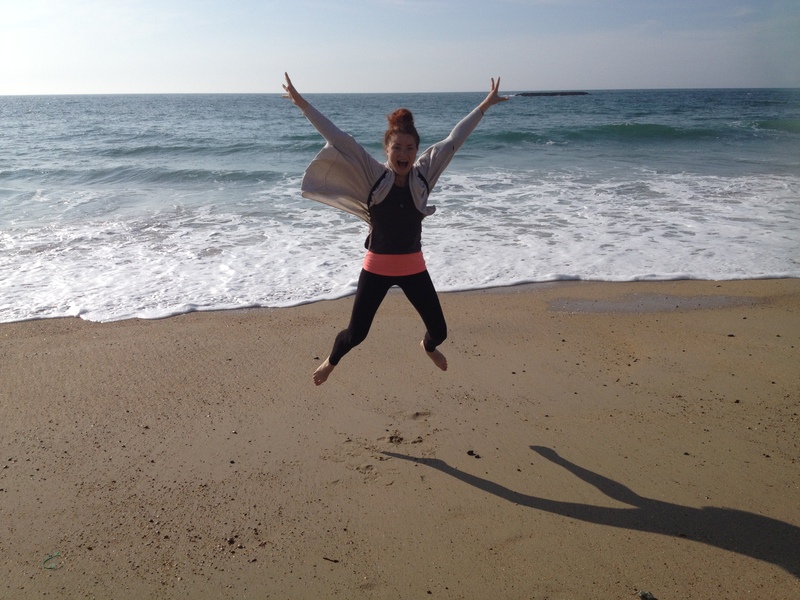 Everyone seems to be very excited and determined that Zinc Oxide is great for you: from sunblocks, anti ageing, treating irritations (even diaper rash) and it is claimed to be antiseptic. Now don’t get me wrong: I have absolutely no intention of making Zinc Oxide a black sheep, I just want an objective analysis from various sources about its possible side effects and claimed properties. What I find both strange and fascinating about this ingredient is that it is used in a very versatile way (including treating irritations and rash) and it can cause it at the same time. Now this is very interesting. Don’t you think so? It is either that the information I have is a bit off or the product can be very good and very bad at the same time. Depends on how sensitive your skin and health is. I would love to make an absolutely natural sunscreen without any harmless side effects whatsoever, but so far this is not the case. But that doesn’t mean I am fine with it. When preparing Zinc Oxide you need to wear a mask as it irritates your membranes. It is also believed that it may be absorbed not only through the skin but into the bloodstream and cause toxicity (this is not a confirmed claim so take it as such). Did you know that? That says something. And you always need to buy “nano free” Zinc Oxide. Even though I am a defender of all natural I know that sometimes all natural is either impossible or could be actually hurting you more than adding something not completely natural in the product. Is Zinc Oxide really healthier than store bought sunscreens and sunblocks? I unfortunately can’t answer this question. At least not until the proper researches have been made on this ingredient and until I dig my nose into chemistry books and surveys. The problem of store bought sunscreens and sunblocks is the commercialisation and the unnecessary ingredients with side effects which extend the shelf life of the products. I have even read somewhere that sunscreens destroy sea life (corals). So why do I want to add it to my sunscreens, or more accurately sunblocks are you asking me? Because if not, I risk severe sunburns, possibility of skin cancer due to the sun penetrating too deep in the layers of my skin or simply staying in the shades most of my holiday. It is definitely a two sided story and often it is difficult to pick one side. Pick the one that you’re comfortable with and will help your health on a long term basis. And remember: it’s not only what you put on your skin when you’re exposed on the sun, it’s also what you put in your body. *Information provided is for educational purposes only. This information has not been evaluated by the Food and Drug Administration. This information is not intended to diagnose, treat, cure, or prevent any disease. Copyright © 2016 WorldNaturelle. All rights reserved. Dunford, R., Salinaro, A., Cai, L., Serpone, N., Horikoshi, S., Hidaka, H. & Knowland J. (1997). 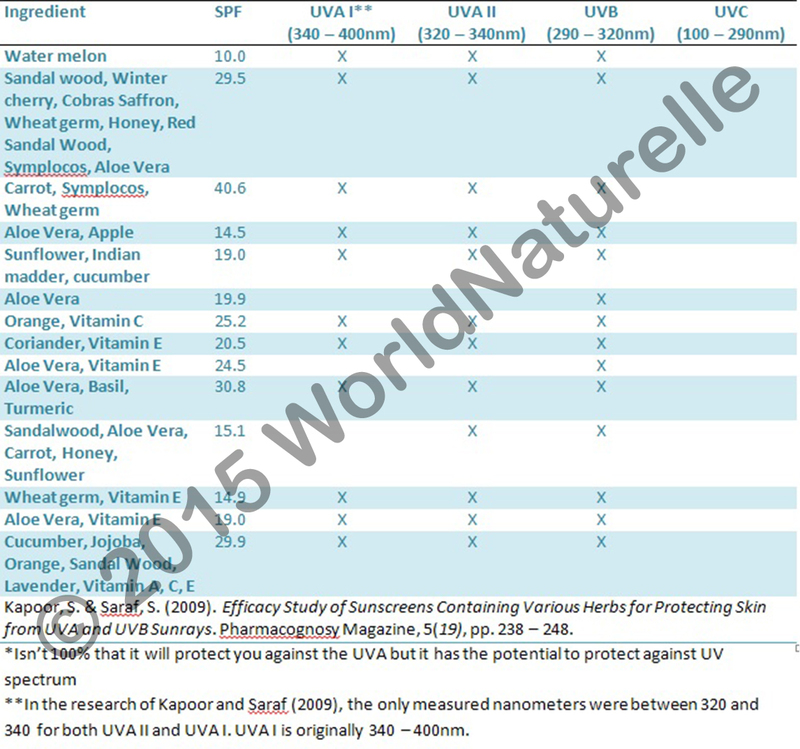 Chemical oxidation and DNA damage catalysed by inorganic sunscreen ingredients. 418(1 – 2), pp. 87 – 90.